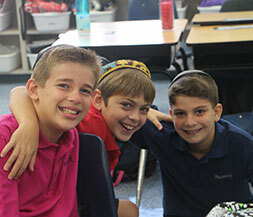 Posnack School gratefully acknowledges the support of the Jewish Federation of Broward County. 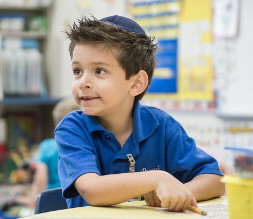 David Posnack Jewish Day School is accredited by The Florida Council of Independent Schools (FCIS), the Florida Kindergarten Council (FKC), the Southern Association of Colleges and Schools (SACS) and the Association of Independent School of Florida (AISF). All general studies teachers at Posnack School meet the standards of SACS, AISF, and FCIS. 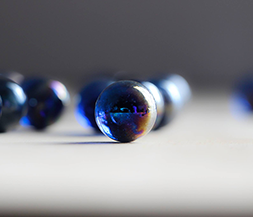 All core general studies faculty are required to possess a valid Florida Teachers' Certificate. 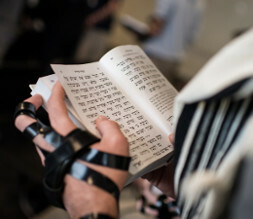 All Hebrew/Judaic Studies teachers at Posnack School must be licensed by the Central Agency for Jewish Education or possess a duly earned Bachelor of Hebrew Letters. 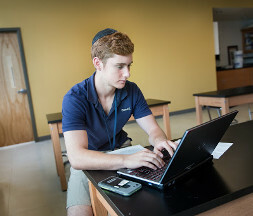 David Posnack Jewish Day School serves Broward, Miami-Dade and Palm Beach Counties, including North Miami Beach, Hollywood, Davie, Weston, Sunrise, Plantation, Coral Springs, Parkland, and Boca Raton.